The dynamics of transfer between the performing and visual arts. The philosophy and terminologies of transitioning between media. Narratives and counternarratives in historical re-creations. The status of chronology and the document in art scholarship. 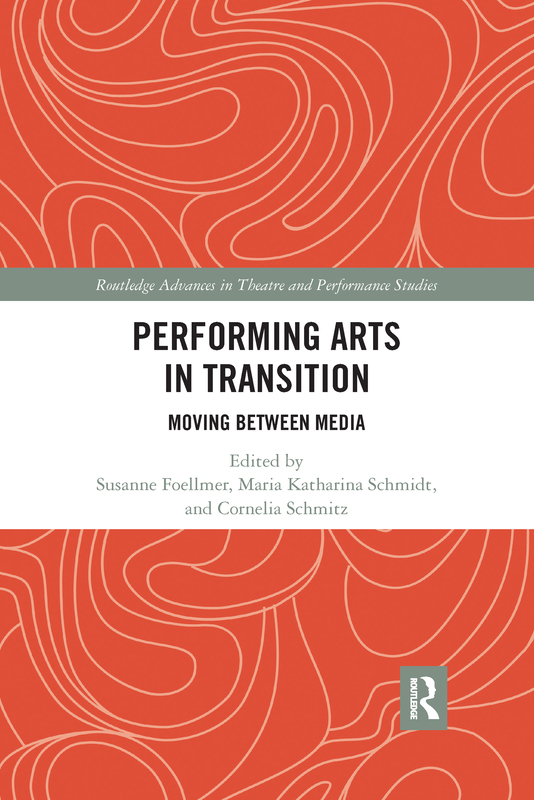 This is an essential contribution to a vibrant, multidisciplinary and international field of research emerging at the intersections of performance, visual arts, and media studies.